We start to design after we know what the client is about and what they need. At a private school, a series of workshops attended by trustees, administrators, teachers, parents, and students channeled the energy from a preconceived auditorium renovation to a much-needed middle school project. 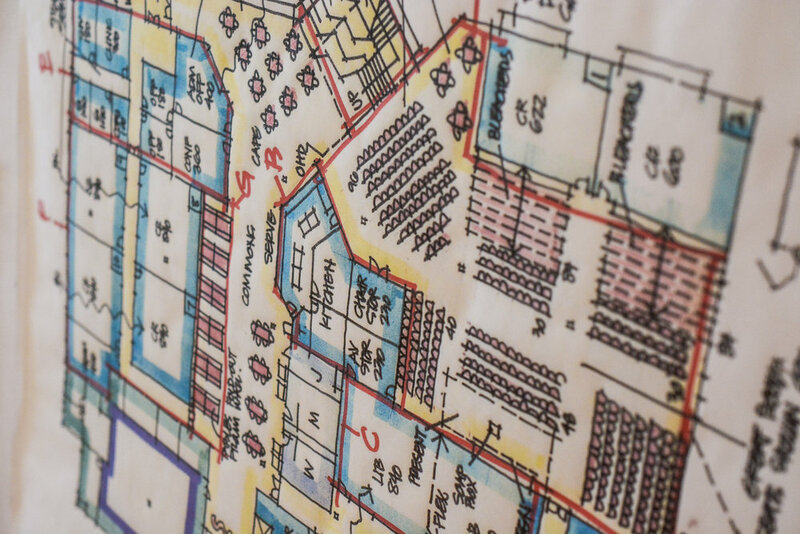 For a health care provider, a series of interviews and meetings became a tool for the client to address issues typically part of a strategic business plan, which then altered the space needs and organization of the building. At a multi-location HMO, a transactional analysis allowed the organization to better express its philosophical approach to health care in the relationship of the patients and medical providers. Think of having an architect within your organization who understands you well enough to create an environment that fits like your favorite coat.